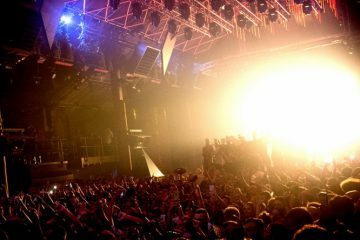 FUSE is set to host aan epic Day/Night doubleheader event tomorrow, starting at Ibiza’s abandoned zoo, Benimussa Park, then heading to Amnesia Ibiza. 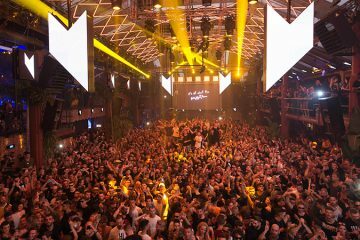 Throughout the day dancers will channel their free spirits in the open air during the day, while Amnesia’s main club room takes the festivities through the next day. 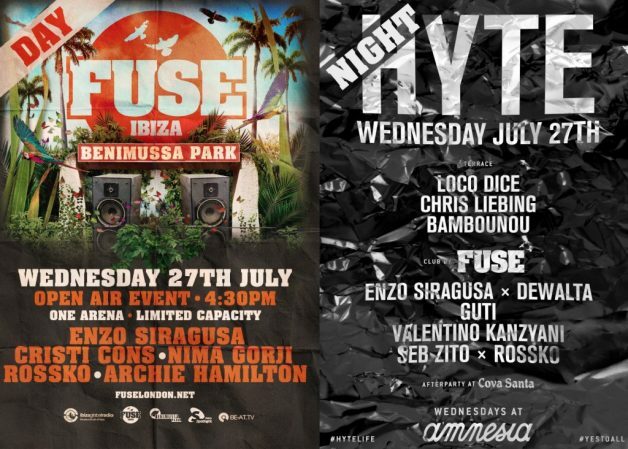 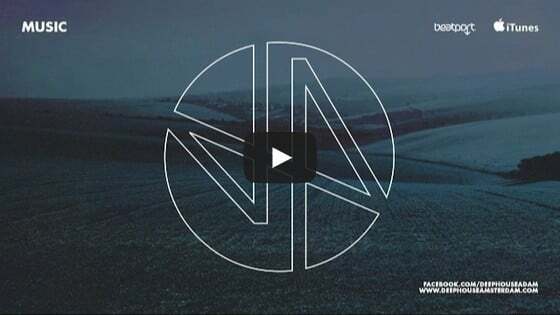 Attending and representing FUSE will, of course, be its main mah Enzo Siragusa, alongside Romanian star Cristi Cons, Nima Gorji and favourites Rossko B2B Archie Hamilton. 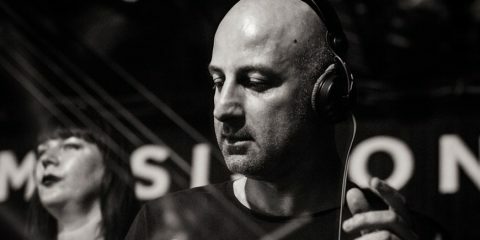 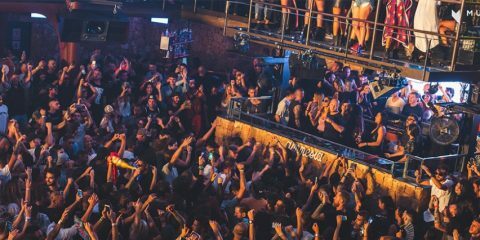 At Amnesia the event sees FUSE’ core family throw down as Berlin’s DeWalta does a special B2B with Enzo, FUSE staple Guti (LIVE) and founding father of Slovenian techno Valentino Kanzyani.